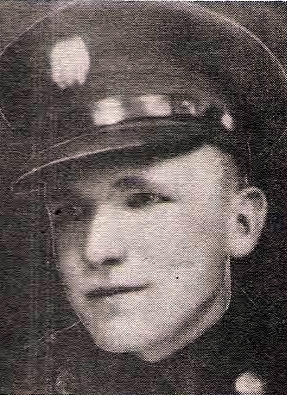 Pvt Arnold B. Parish, son of Mr. and Mrs. J. B. Parish, Olney, attended Englandside School. Entered Army, 1939. Served in N. Guinea, Australia, and Pear Harbor at time of attack. Discharged in 1945.